Peters. tiny Dancers Forest Park St. Louis Photographer — TomEich Photographer. | Wedding Photographer Lake Saint Louis, MO Posted by Tom Eich. 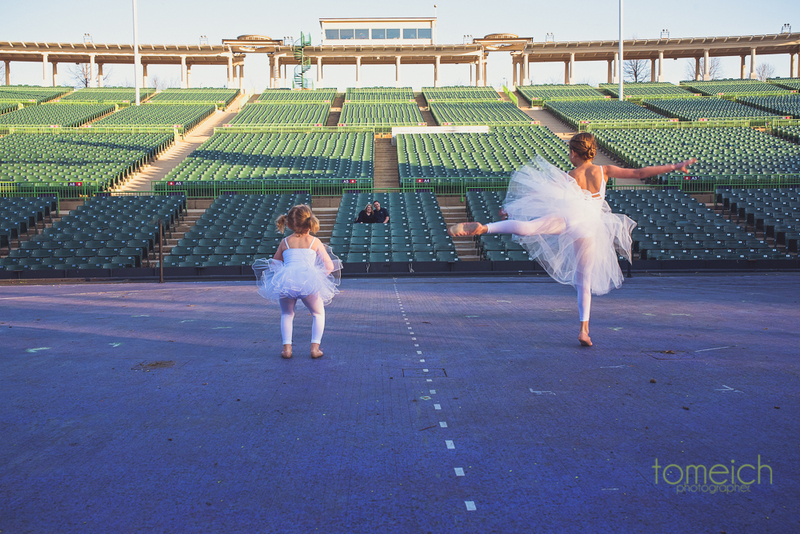 We had such a great session and a once in a lifetime experience for these two little ballerinas. 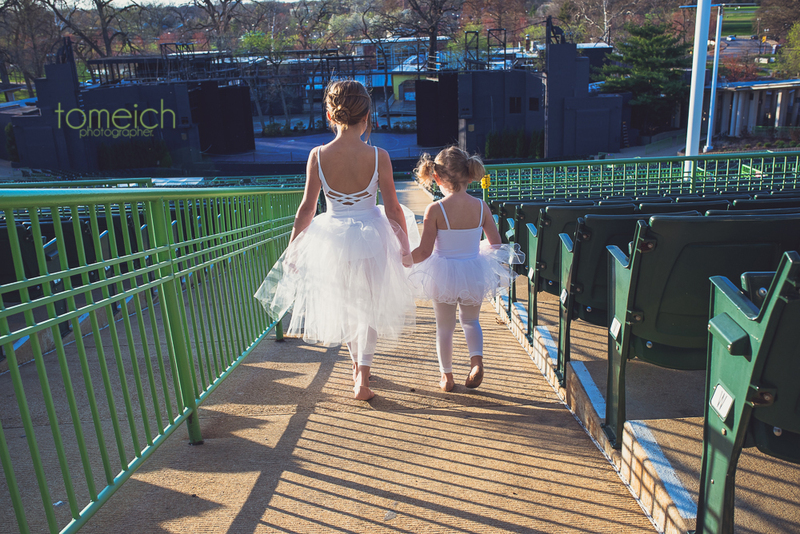 We chose this area as the girls are from out of town and thought it'd be a nice experience to show them a historical theater to tie in with their ballerina themed shoot. I don't want to go into too much detail here on how we got the access. But I will tell you that listening to your elder's stories often does pay off ;). If you want to see more of my work and keep up with what I have going on be sure to follow me on Facebook and Instagram . The highlight video for this session can be found here.